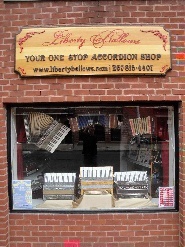 Job Description : Are you a detail oriented person who is enthusiastic about repairing accordions? 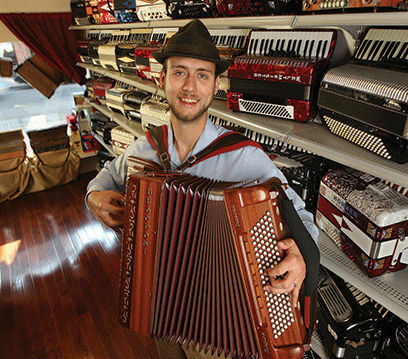 If so, we invite you to apply for our 2 year training program to learn all aspects of accordion repair. Prior experience is helpful but not necessary as we provide all on-the-job training. Inquire for more details.